Rubber is formed by Injection Modeling of Plastic. many people called them "RUBBER" as it fell soft under the normal temperature and no need to be vulcanized. In general plastic industry, The low proportion with low hardness materials called "Rubber". The advantage is anti- high temperature and strong elastic. Widely used in electronic, spin, auto-mobile and vowin.cn/en/News/news1251.html' target='_blank'>machining. Based on the above advantage, Many clients need to make prototype by Rubber, when they developed new product they want to use the same feature of the real product instead of other material. Because the test will be more accurate. Now we will introduce a rubber keypress prototyping which we had made in the past successfully. This rubber keypress prototyping was made by Vacuum casting which included 3 steps. Before vacuum casting we need to make some masters. The master often use ABS material and made by CNC machined. After master prepared, we will make silicone mold by the master unit. After 8 hours to dry-up to cut off the mould and take out the master. Then the mould is ready. 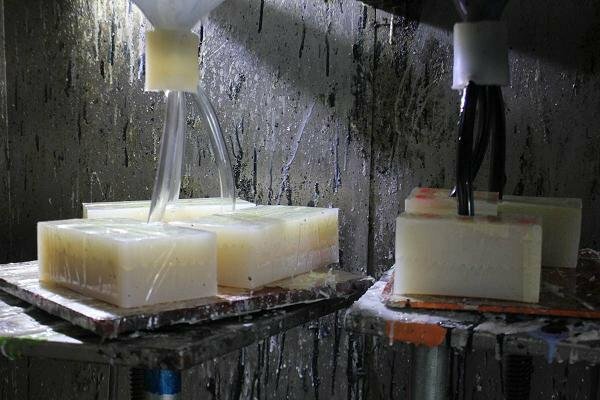 Take some liquid rubber material into silicone mould until drying. Transparent silicone mould would be used for about 20 times. (1) Using master of CNC machined ,SLA or 3D printing unit to make a injection gate. (2) Using wooden plate to fix the master which is prepared for the modeling. (3) Put the evacuated liquid material into silicone mould and make the mould in the silicone mould. (4) Take the mould into oven to accelerate the solidification. (5) Take out the master. (6) according to the material of the prototype, put into the correct liquid to copy. 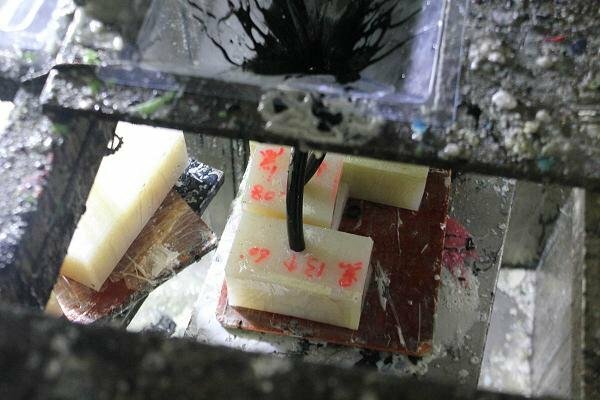 To make rubber keypress prototyping, we do realized that we can make it in a short time from the drawing transfer into real product. you can make a correct overall evaluation before create a molding by the prototyping service which can minimize the risk of the product before launch to the market. In the process of new product development and updated of product, prototype is an important and essential key.